Do I qualify for a quick divorce? What are the common myths about divorce? 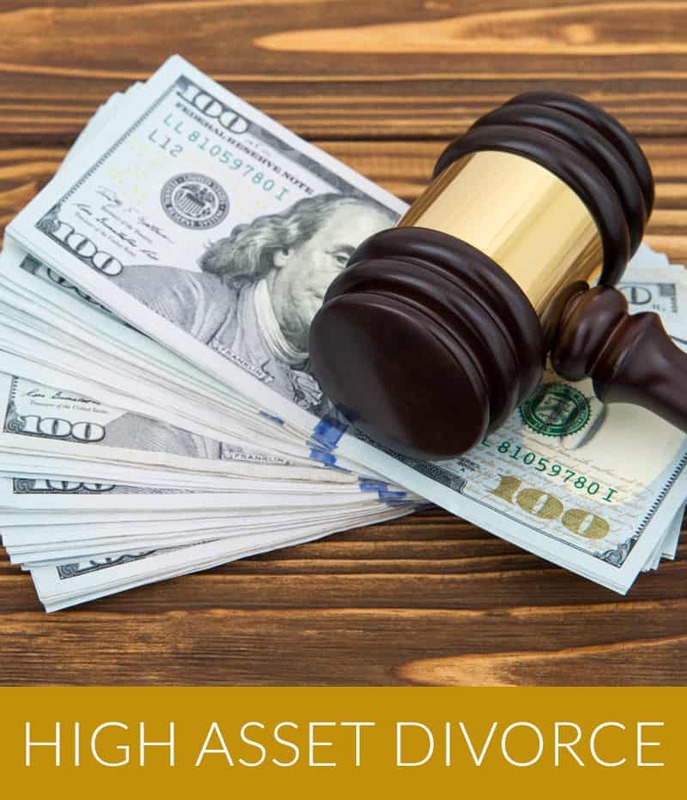 How do I protect my interest in a high asset divorce? 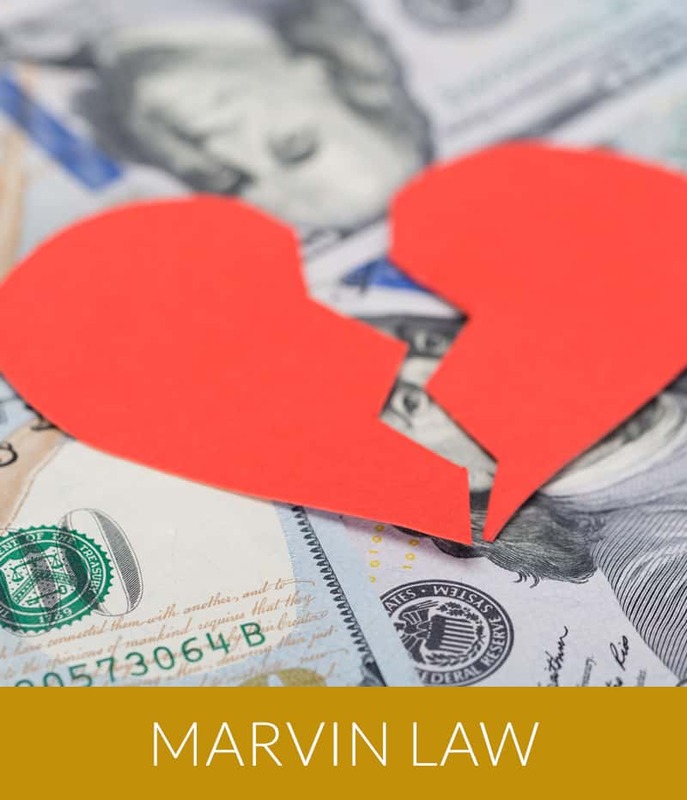 Do you have a non-marital cohabitation claim? 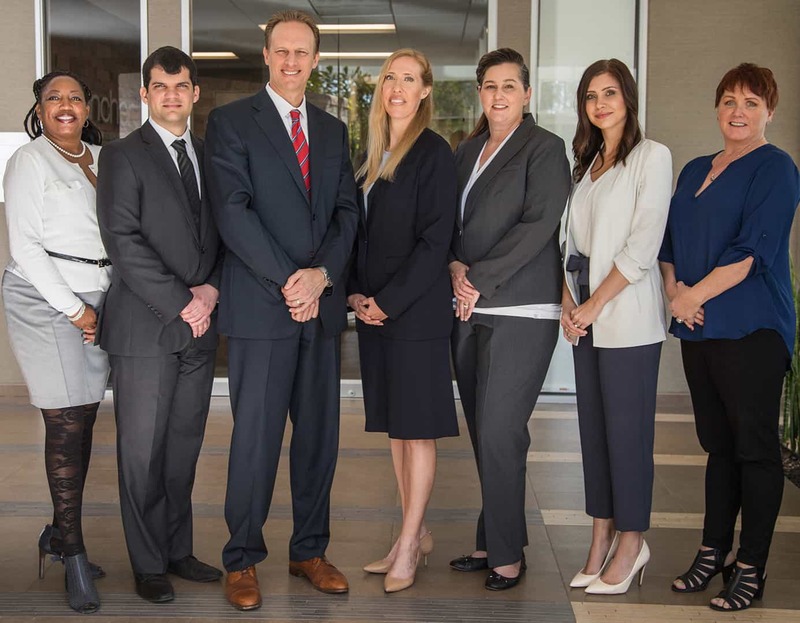 Our professionals work together to guide and support you, easing your transition to new beginnings. 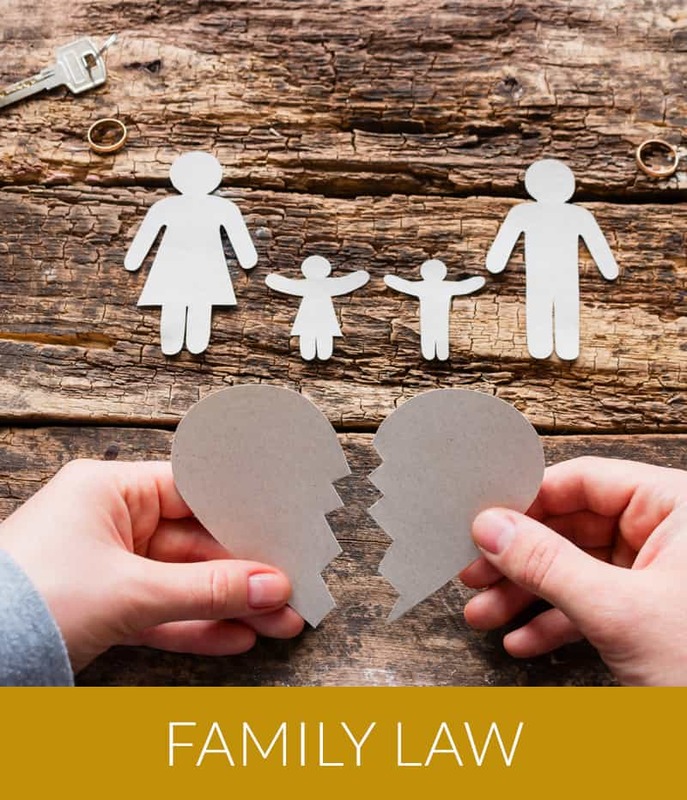 Our focus is uncompromised excellence in family law. Divorce can be complicated. 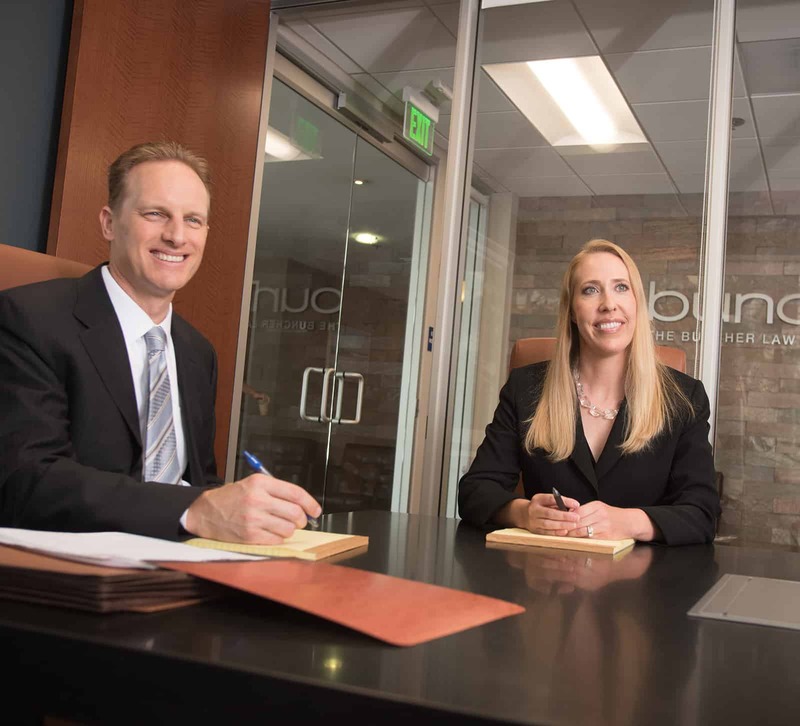 We work with our clients to simplify the process encouraging settlement options often and early. 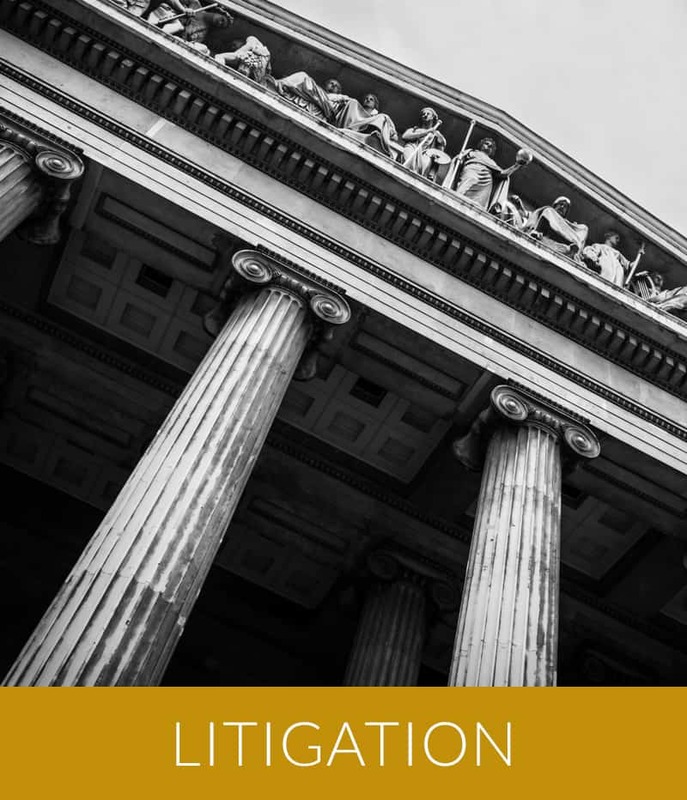 With wisdom gathered from years of experience both in and out of court, we have a proven track record of success if litigation is elected. And our clients attest to our culture of caring and collaboration. Please enter your phone number if your preference is to be contacted by phone. 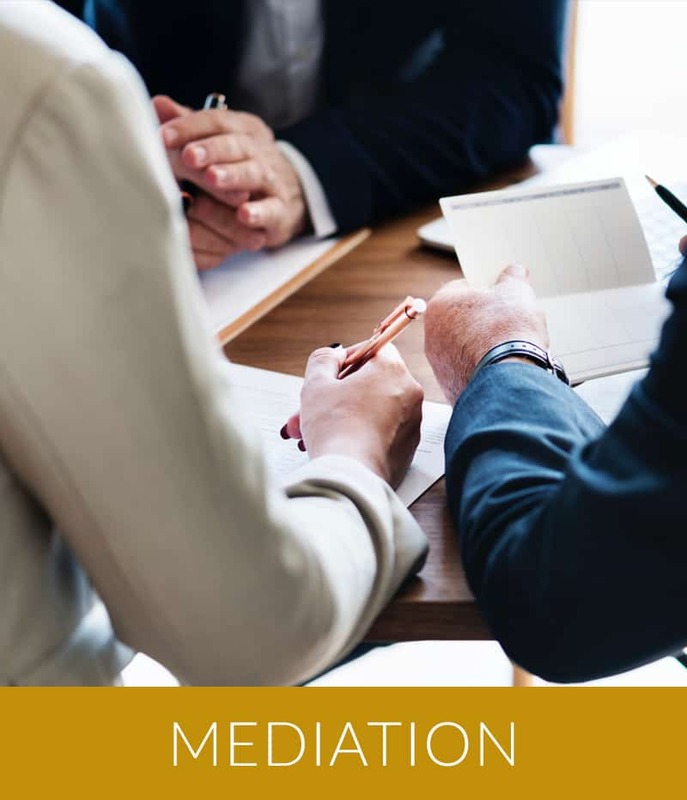 The information and materials made available on this website are for general informational purposes only and should not be construed as legal advice on any subject matter, or to answer specific legal problems you may have. 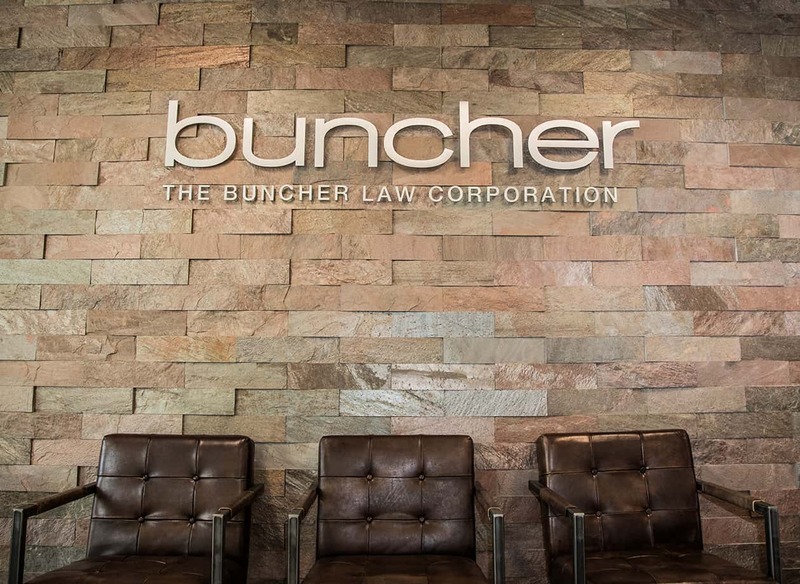 Viewing and use of any of the information on this site does not create an attorney-client relationship between you and The Buncher Law Corporation.